This episode features Andrea Gribble, CEO of #SocialSchools4EDU. Andrea is passionate about helping your school broadcast your story to the world. After working with her daughter’s school district, she learned that many schools lack the time and expertise to feel comfortable with social media. #SocialSchool4EDU was born in 2014 from Andrea’s desire to help other schools do the same. Andrea and her team manage social media for more than 70 school districts across the country and has trained more than 1,000 schools. #SocialSchool4EDU offers full social media management, coaching, and an online membership community to support schools. Andrea holds an MBA from the University of Wisconsin-Eau Claire and is a frequent speaker at educational conferences on the topic of social media. 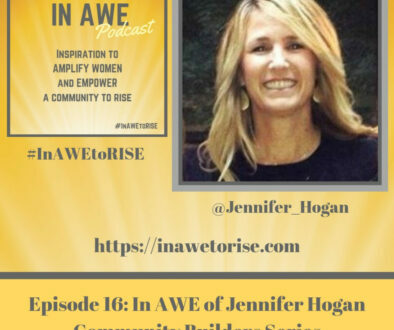 In this episode, we learn how fear nearly paralyzed Andrea from building her community after some personal and professional setbacks, how she has answered the call in life to build community both for schools and for a community of strong women with whom she partners to carry out the vision of her business. 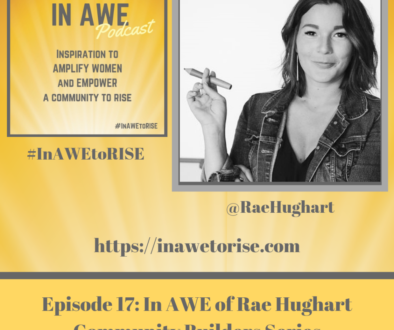 From her story, we learn the power of community, generosity, and believing in our worth to build something incredible for others. 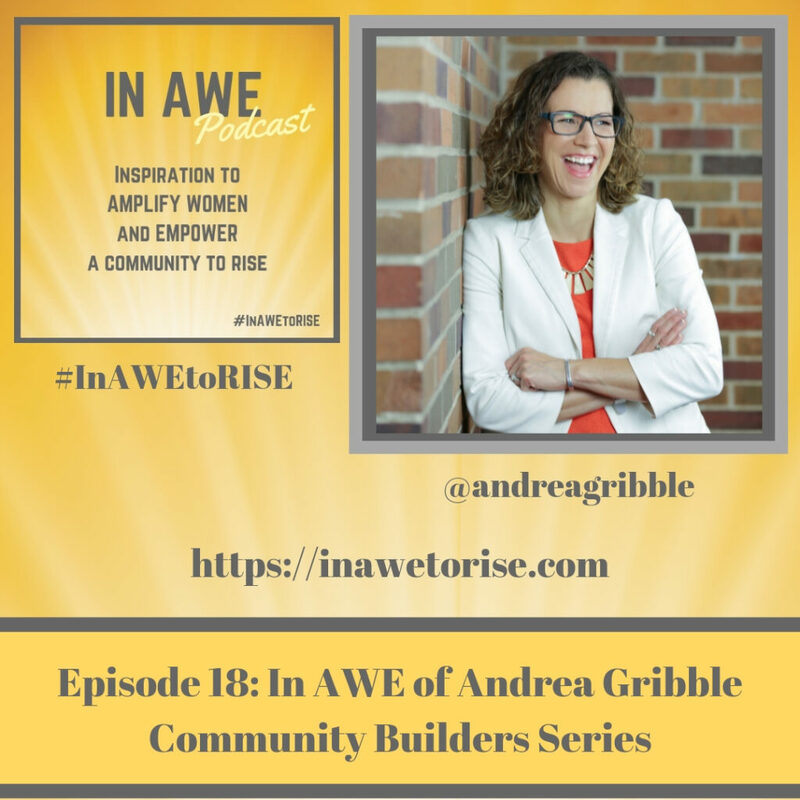 I am honored to amplify for you Andrea Gribble’s community builders story. Join The Crew with a $100 Discount– Simply mention the In AWE Podcast when you submit the form! Thank you Andrea. The Von Awesome Family in a Digital Daze: Andrea’s Book!